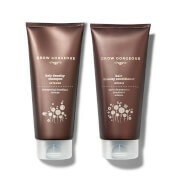 Create fuller, thicker-looking locks with the Grow Gorgeous Intensely Gorgeous Mini Trio, a travel-friendly shampoo, conditioner and hair mask which work in harmony to strengthen strands, prevent damage and promote a healthy head of hair. An advanced scalp conditioning formula that aids healthy hair to leave fine, thinning tresses looking fuller and thicker. Combining an innovative form of Hyaluronic Acid with Amino Acids, Biotin and B-Vitamins, the conditioner addresses hair thinning and stimulates hair follicles to promote fuller-looking strands. 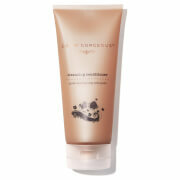 Working to improve hair density and softness, the conditioner will leave locks looking fuller and healthier. 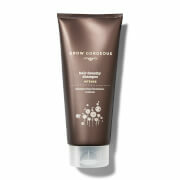 Suitable for natural and colour-treated hair. Free from parabens and sulphates. Vegan.